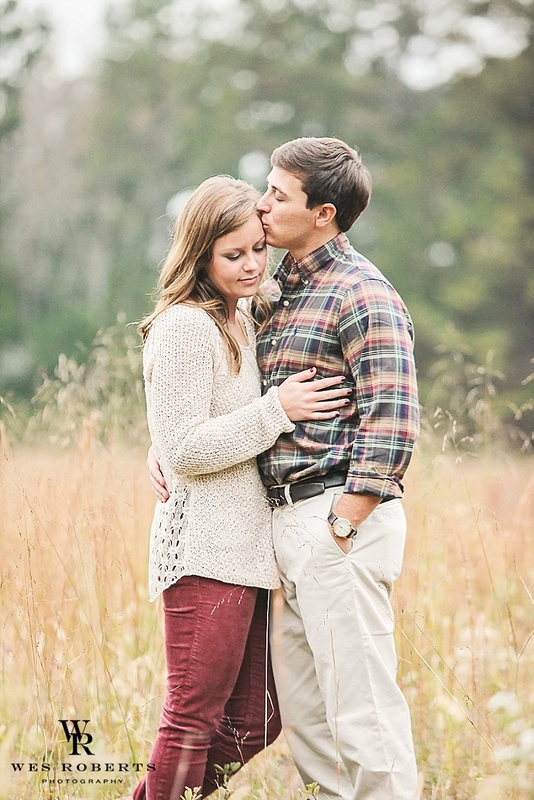 We love it when our wedding clients want an engagement session! It is such a fun time for us to get to know them and allow them to get comfortable in front of the camera! 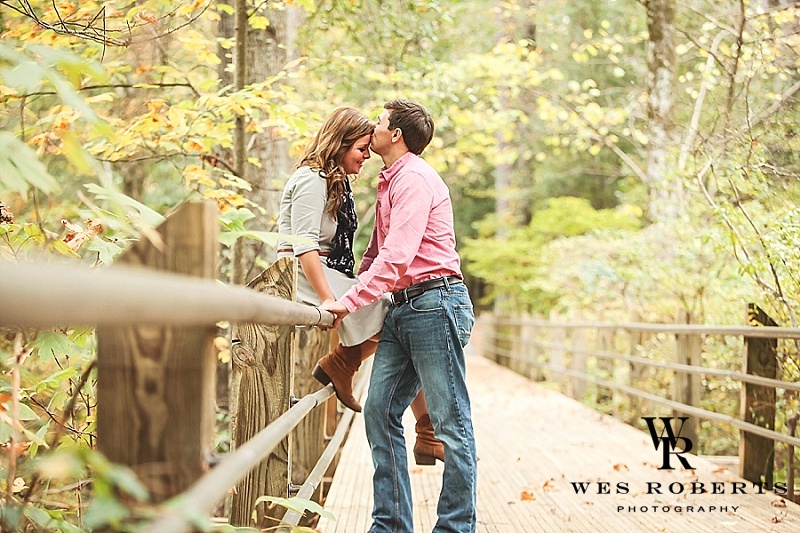 Kelly and Trent's engagement session was all that and more! We took the pictures at Callaway Gardens in Pine Mountain, Georgia which gave this amazing couple a beautiful backdrop for their session. 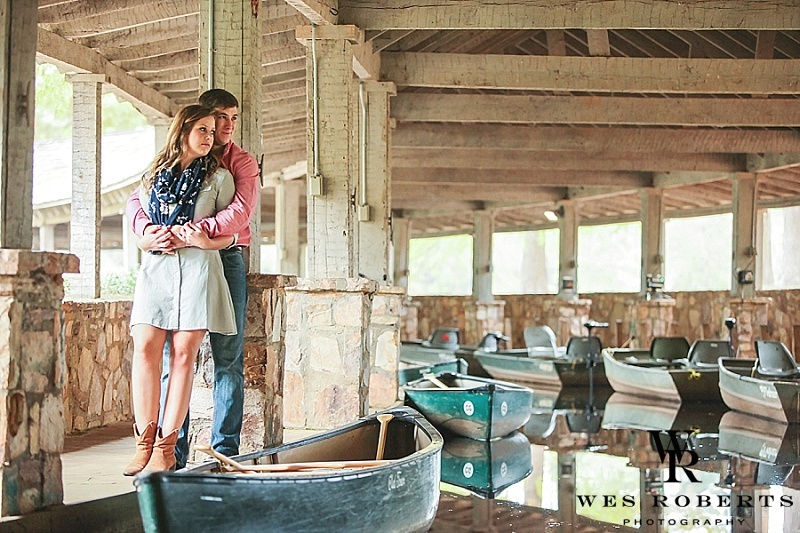 If you are planning your wedding and contemplating an engagement session...go for it! You will not regret having images from that sweet time in your life. Contact us today to book your engagement session or get information about our wedding packages that include an engagement session!